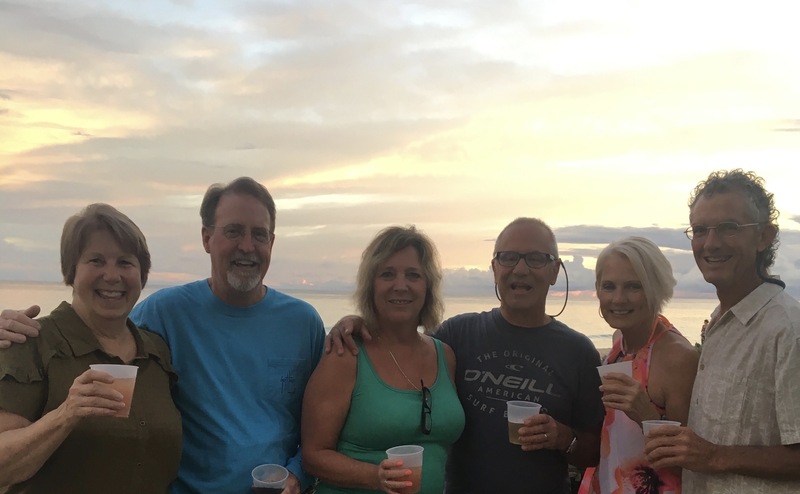 Join George, Marlys & Friends on an amazing Northern Thailand Cruise! Star Clippers offers such a unique sailing adventure - we've enjoyed it so much, we're doing it again. Star Clippers offers the opportunity to experience the heritage of a true Clipper Ship. Step aboard the Star Clipper and discover a new age of sailing, where the traditions of the past are happily married to the comforts and amenities of the present day. Sixteen sails billowing in the wind let all who come aboard know that they are about to embark on an adventure that is far from ordinary. Life on board is blissfully relaxed, much like traveling on our own private yacht, yet you'll never feel confined. The clear blue waters around Thailand represent a magical corner of the globe that adventurous travelers treasure for its pristine beaches and natural beauty. Sailing in this tropical paradise allow plenty of beach time, but also offers opportunities to explore ancient temples and ruins, wild jungles and vibrant cities. Not to mention the diving and snorkeling in this region are known to be some of the best in the world. Category "6" including taxes $1680.00 per person. November 2, 2019 Phuket, Patong Bay: Phuket, Thailand’s largest island, lies in the Andaman Sea and is joined to the mainland by a causeway. The landscape is one of lush green hills, coconut groves and rubber plantations, with a coastline dotted with a dozen spectacular beaches. Phuket is a holiday paradise with the lively area of Patong providing the up-beat resort life with its many shops, restaurants and bars, leaving the rest of the island to show off her natural beauty and unspoiled culture. November 3, 2019 Ko Surin, Thailand: Ko Surin is an island known for it's spectacular marine life. Whale sharks are often spotted in it's waters as well as angel fish, butterfly fish, moray and sea turtles. This is why it is considered to be one of Asia's best diving and snorkeling destinations. It also has an abundance of plants and wildlife. 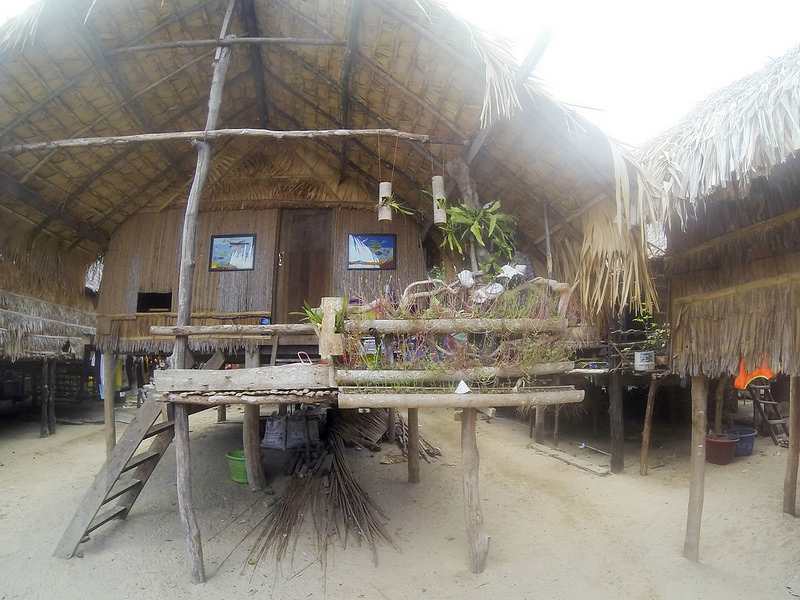 Ko Surin is a centre for the Moken sea gypsies who are a nomadic people speaking a unique language. You may visit their village to see their thatched roof boats and mystical wooden pillar statues. November 4, 2019 Ko Miang, Similian Island, Thailand: Ko Miang is an island known for it's spectacular marine life. Whale sharks are often spotted in it's waters as well as angel fish, butterfly fish, moray and sea turtles. 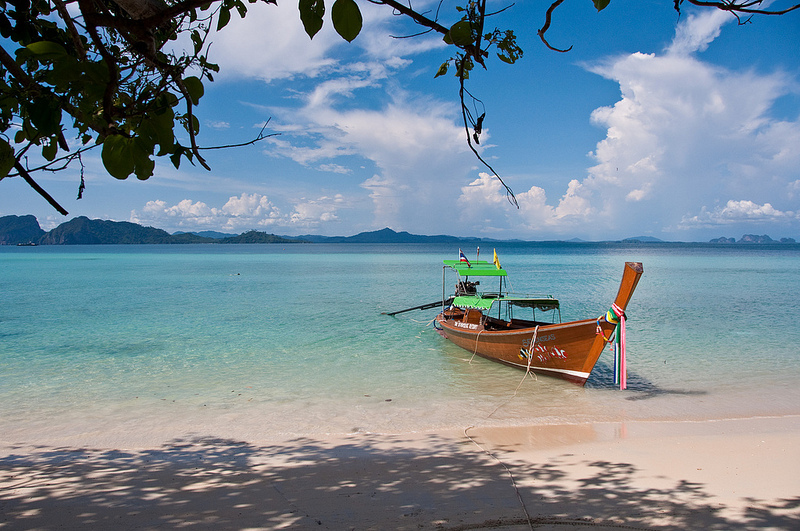 This is why it is considered to be one of Asia's best diving and snorkeling destinations. It also has an abundance of plants and wildlife. Ko Surin is a centre for the Moken sea gypsies who are a nomadic people speaking a unique language. 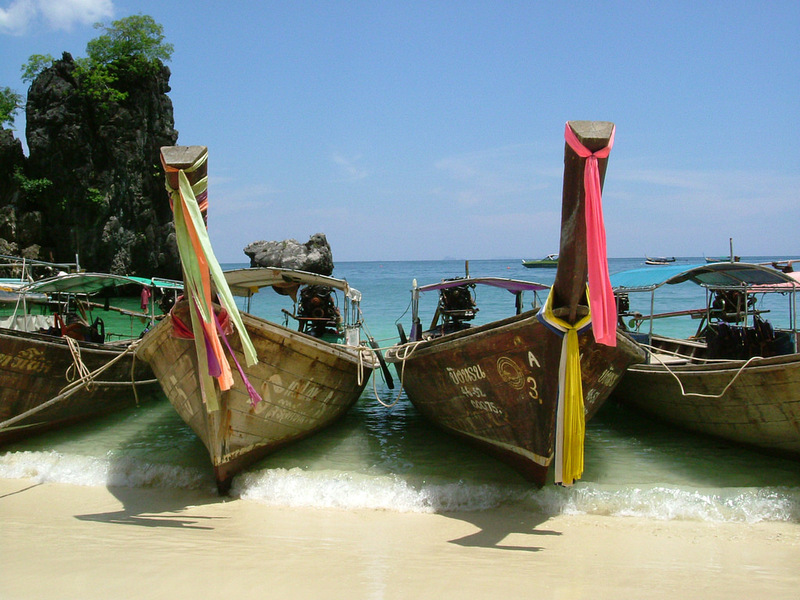 You may visit their village to see their thatched roof boats and mystical wooden pillar statues. November 5, 2019 Hin Daeng, Thailand: Hin Daeng which we visit in the early morning is one of the most dramatic dive sites in Thailand. 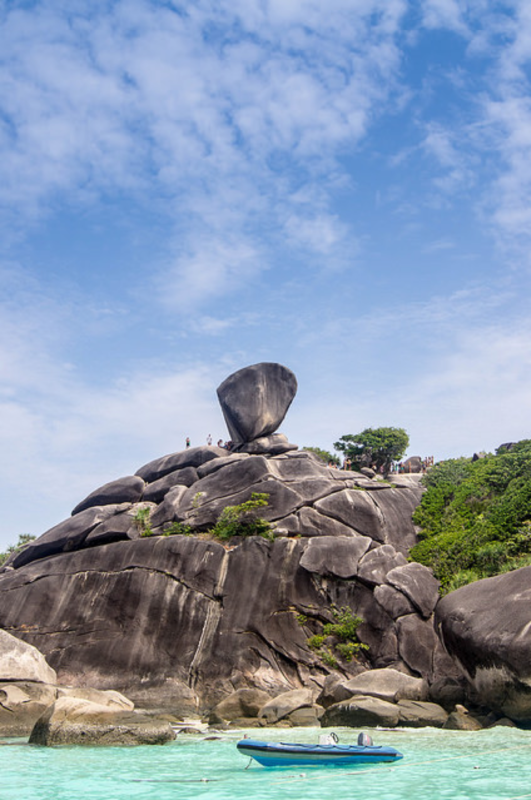 It consists of three small rocks visible at the surface, then plunging down to a depth of over 50 metres. 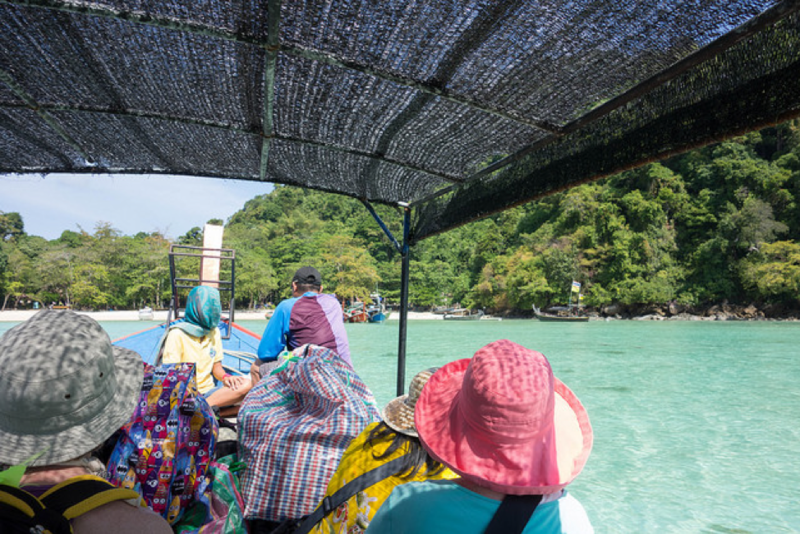 November 6, 2019 Ko Rok Nok, Thailand: One of the 15 islands that make up the Lanta group, just off the East Coast of Thailand, these islands are part of a National Marine Park. 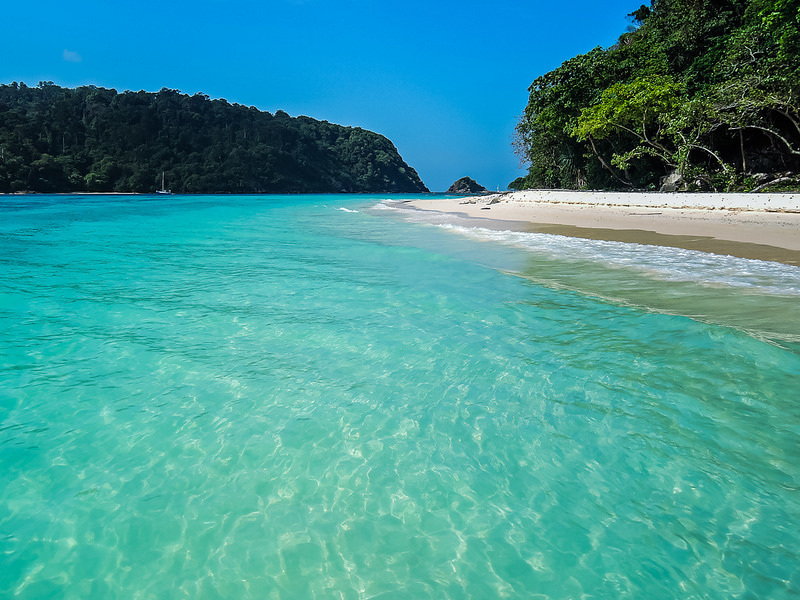 November 7, 2019 Langkawi, Malaysia: The breathtaking Malaysian island of Langkawi is one of a group of 104 islands scattered in the calm seas off the northern-most tip of Malaysia. The clear, tropical waters here provide some of the most spectacular swimming and diving in the world, while scenes of paddy fields contoured into limestone hillsides, lush tropical forests and high tumbling waterfalls, entrance nature lovers on land. Kuah Town, its capital, is a fascinating city of cross-cultures and offers duty-free shopping. November 8, 2019 Ko Kradan, Thailand: Ko Kradan has a beautiful coral-sand beach nestling between lush green hills and the crystal Andaman Sea. It's a tiny island with no roads, villages or convenience stores. This and the fact that 90% of it's terrain is protected under Hat Chao Mai National Park helps to preserve it's peace and beauty. This is another fantastic snorkeling destination but if this is not for you then pack a book and relax in a hammock for a few hours, it's what many other visitors are happy to do. 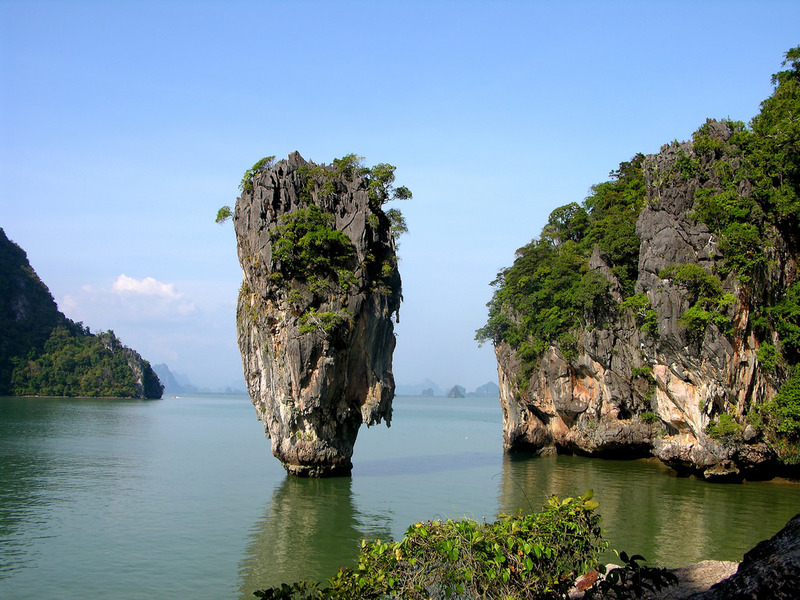 November 9, 2019 Phang Nga Bay, Thailand: The sheer-sided sea mountains that rise vertically out of Phang Nga Bay form some of Thailand’s most spectacular scenery. The islands in this region feature wonderful white sandy beaches and superb coral reefs. November 10, 2019 Ko Hong, Thailand: Ko Hong (“hong meaning room??? 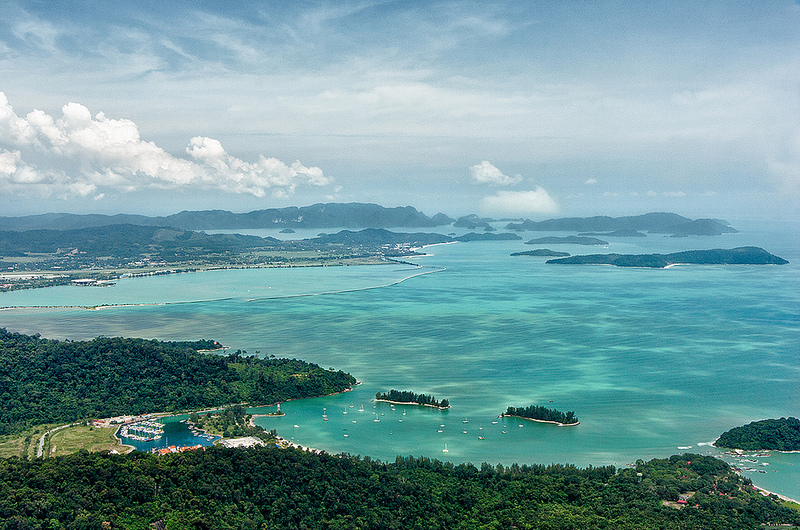 ), part of the Ko Hong archipelago is so named because of its large internal lagoon. One of the prettiest bays in the area, huge monolithic rocks provide shade all day long on a beautiful white silica sand beach. 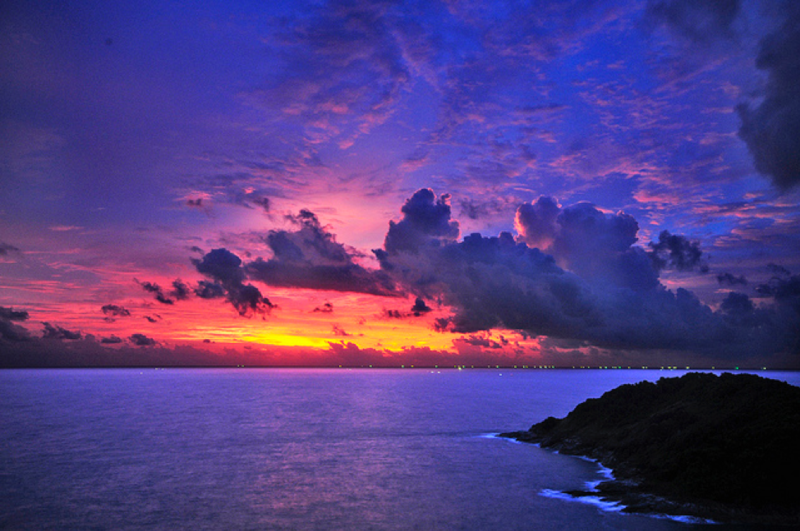 November 11, 2019 Phuket, Patong Bay: Phuket, Thailand’s largest island, lies in the Andaman Sea and is joined to the mainland by a causeway. The landscape is one of lush green hills, coconut groves and rubber plantations, with a coastline dotted with a dozen spectacular beaches. Phuket is a holiday paradise with the lively area of Patong providing the up-beat resort life with its many shops, restaurants and bars, leaving the rest of the island to show off her natural beauty and unspoiled culture.